Check out the LWC case study to see how text messaging can be used to increase conversion rates and sales in the telecommunication industry. TextMagic has improved our businesses work efficiency by 30% over the last year. It has decreased our outgoing payments to other companies and has increased our turnover for sales. Telesales team is responsible for resigning and retaining a base of 22,000 customers. We sell contracts, digital services, accessories and constantly advertise the company brand. Our team supports local businesses to grow and develop together with our services. TextMagic is a fantastic tool. It helps us to keep connected with our customers. 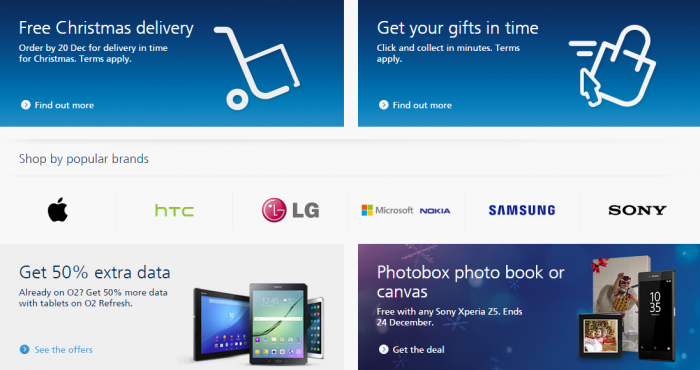 We use TextMagic as an advertising tool throughout the year to promote offers by O2 directly. Using templates and targeting areas the business is down on helps us keep on top of targets. It also lets us upload large amounts of base to text regularly. It is an easy tool that can be used not only by management but also other stores. Thanks to TextMagic we have experienced increase in our sales, excellent return for conversion, great time management (when staff is out of office) and also letting customers contact us with the reply service TextMagic offers.